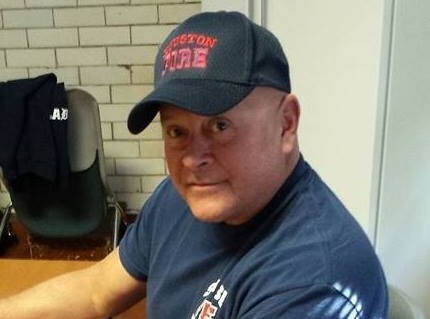 Beloved firefighter Kevin Ramsey died after fighting a fire in a vacant apartment and then a store on Detroit’s east side. 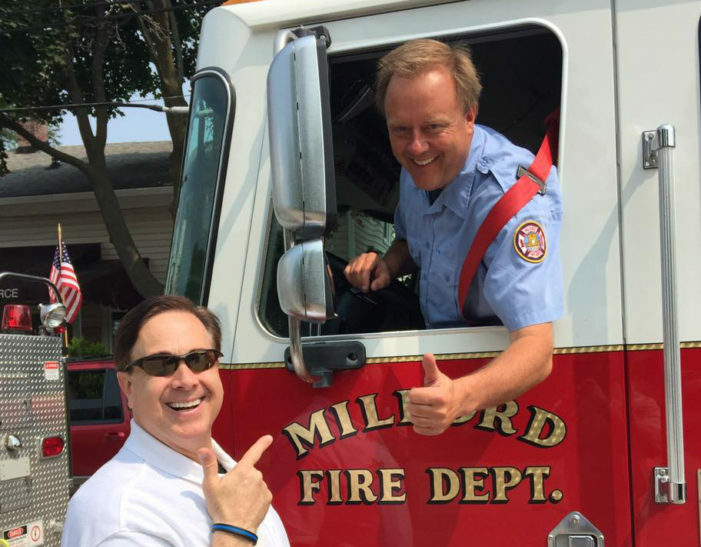 Ron Savage was more than a journalist; he was a relentless volunteer and advocate for many causes. 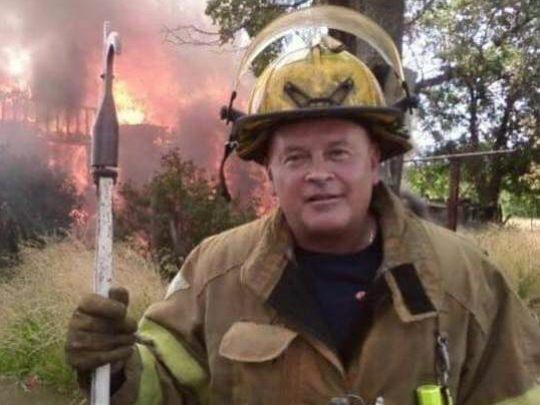 “There’s no words to explain what the world is missing now,” the firefighter’s daughter said in court. 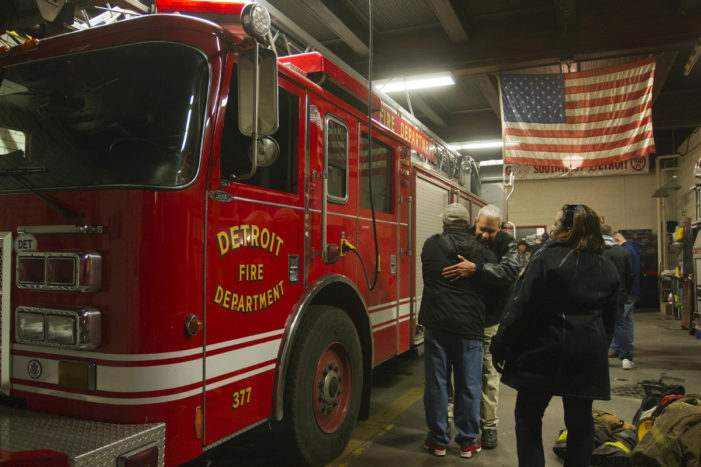 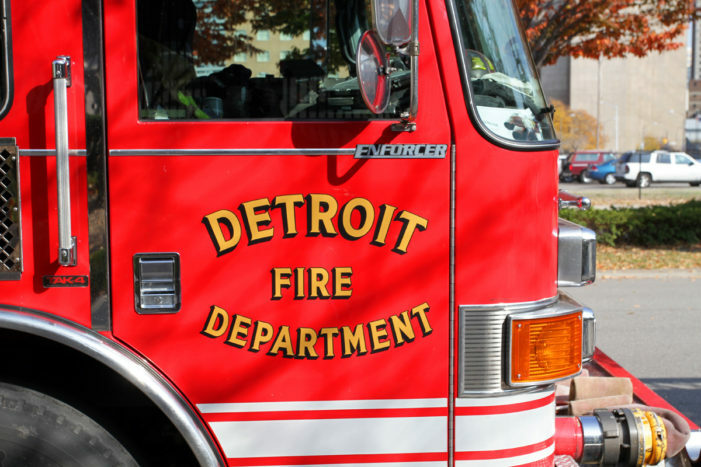 Three people were charged Friday in connection with the brutal murder of Detroit firefighter David Madrigal. 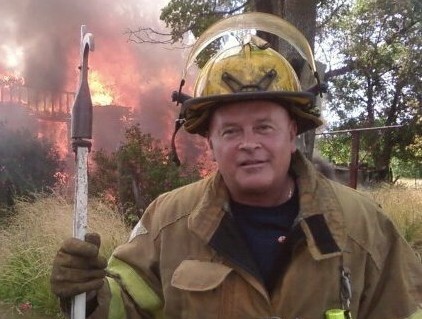 David Madrigal was preparing to retire next year to enjoy his life as a grandfather. 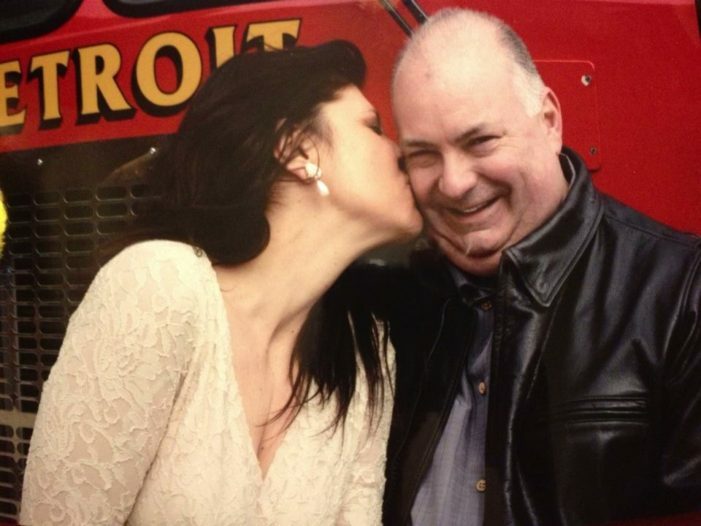 The 59-year-old was a beloved firefighter and proud grandfather.